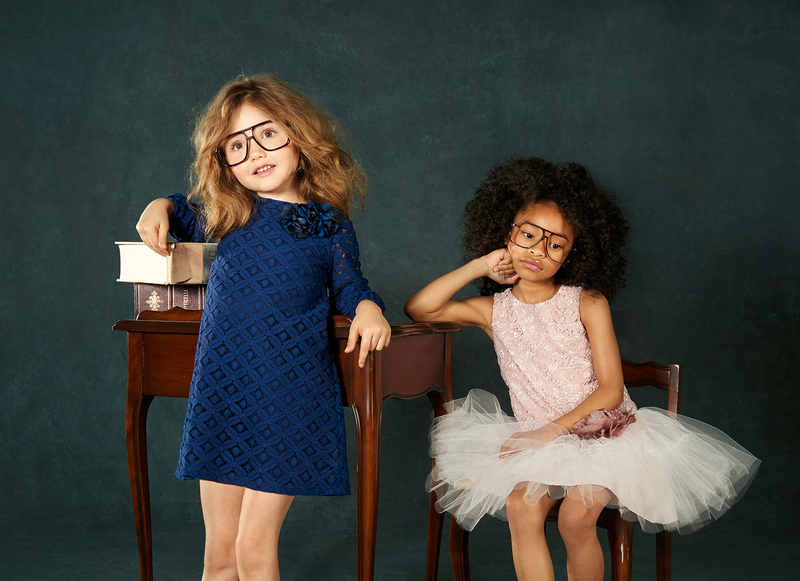 Pippa & Julie is a lovely New York based girlswear line catering to young ladies sized Newborn through 16! 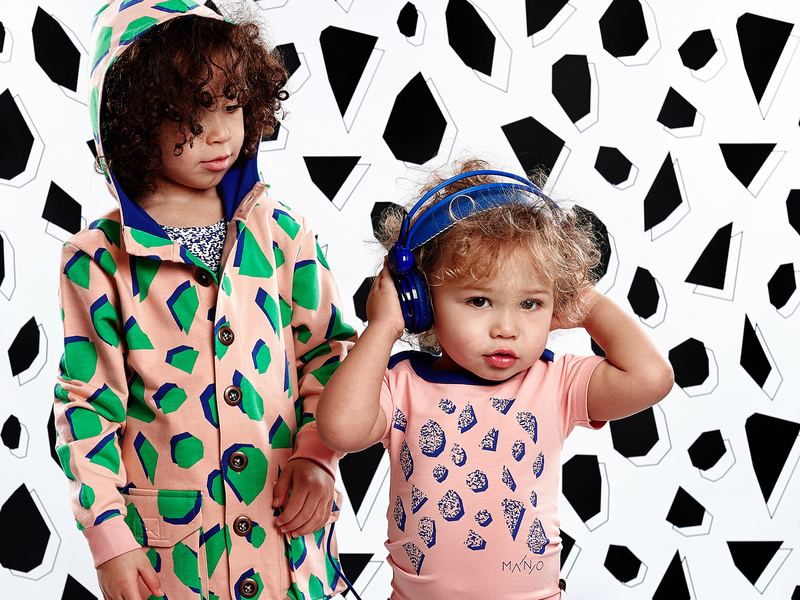 Learn more in our Designer Q&A. 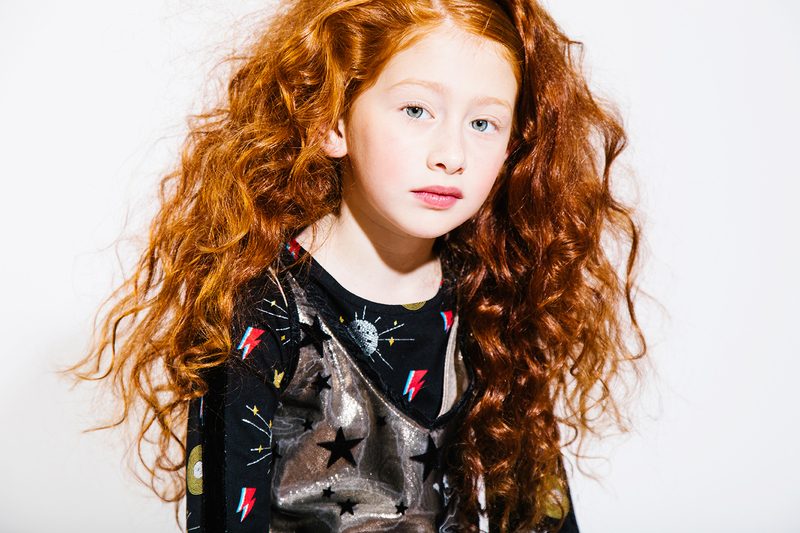 Learn about one of our favourite new designer collections for fall! 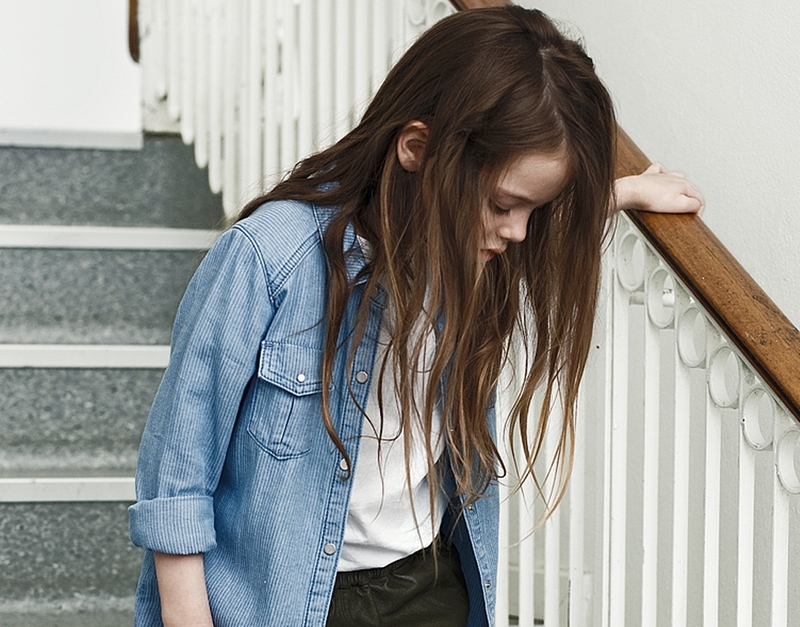 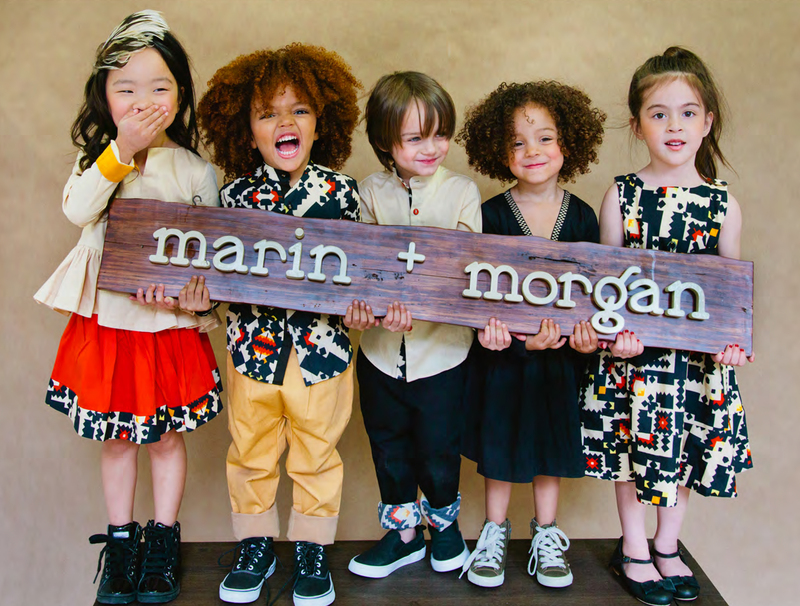 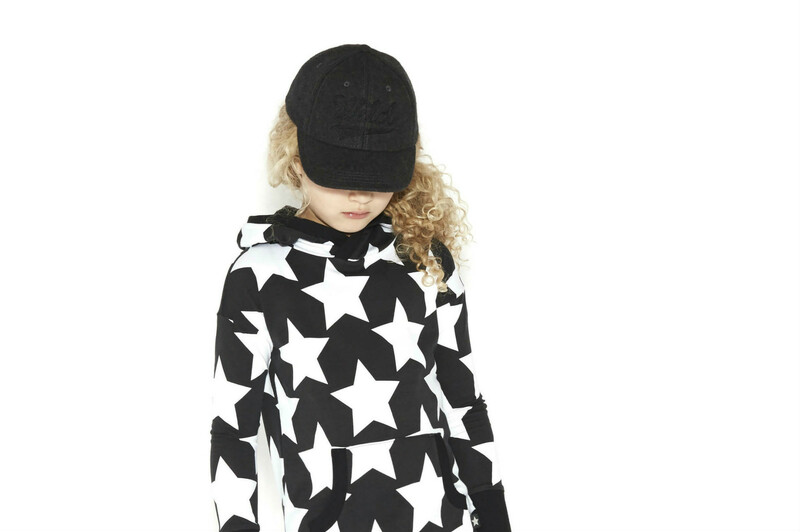 Learn all about childrenswear label Little Remix from Denmark! 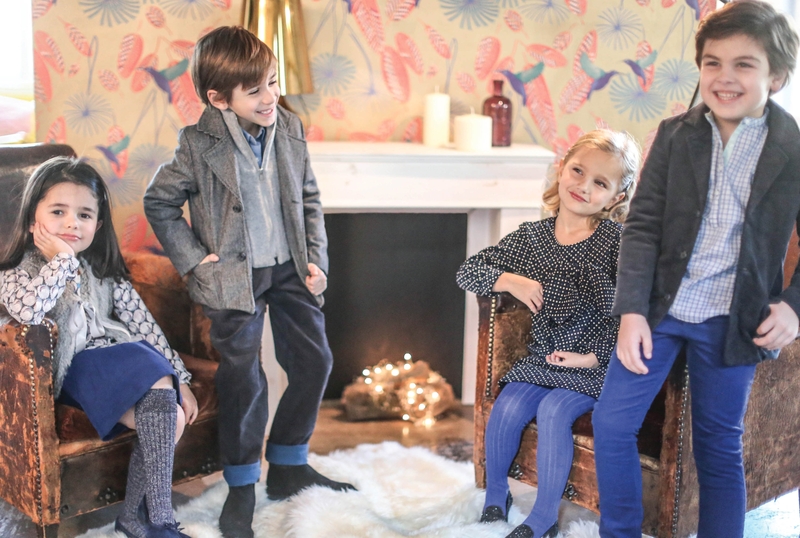 Lazy Francis is about style, vibrancy, elegance and adding more colour to your kids lives- We chat with the designer all about the line!